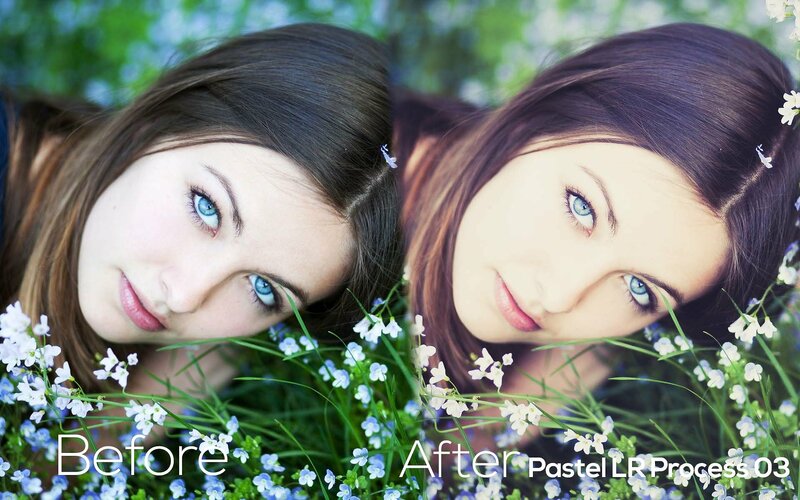 Pastels Lightroom Presets, Just a click and you will transform good photos in AMAZING photos. 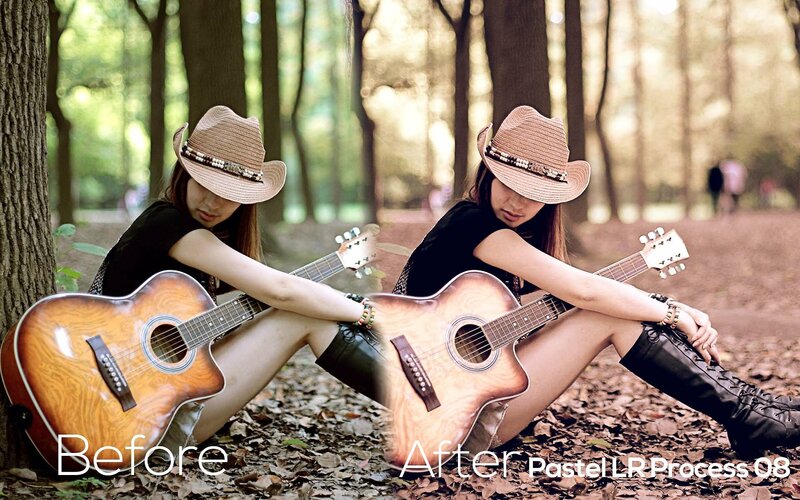 These Presets are fully adjustable, giving you Stunning Effects and Extra Quality for your photos. Each preset has been crafted to look great with a wide variety of images.